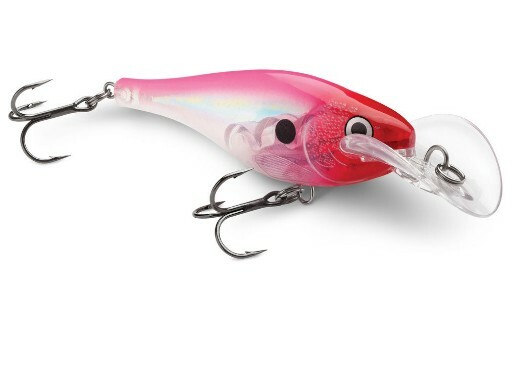 This new Rapala lure has a "See-Thru" plastic with the unique "Scatter" lip. 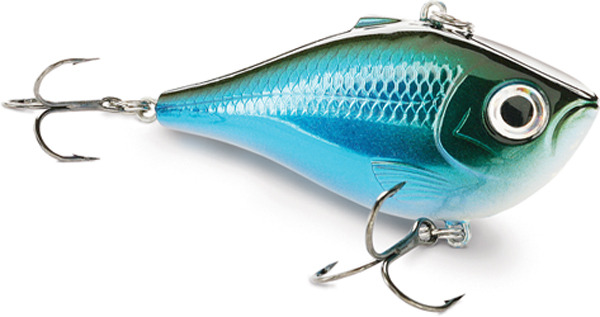 Scatter Rap Glass Shad consistently swims with an erratic and evasive sweeping action. 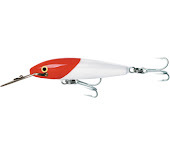 It is rattling and suspending and has a length of 2-3/4" for a weight of 7/16 oz. It will be available in 15 different colors.